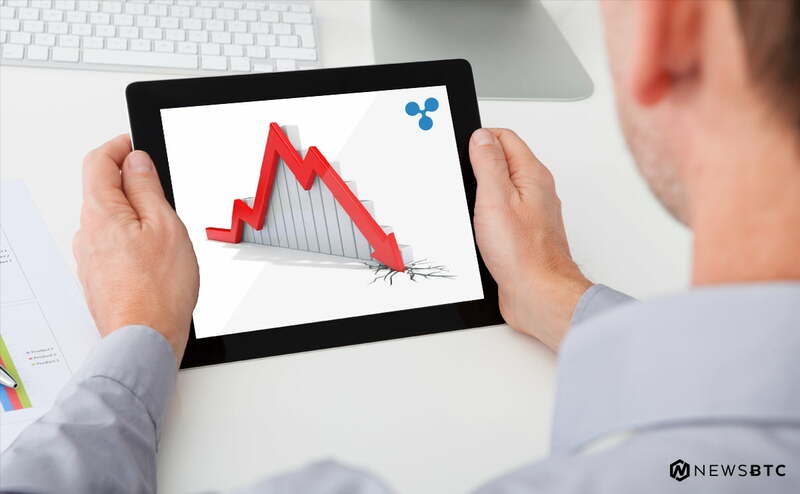 Bitcoin price failed to hold the key support at $6,590 and declined below $6,500 against the US Dollar. There was a break below a bearish pattern with support at $6,550 on the hourly chart of the BTC/USD pair (data feed from Kraken). The pair is under pressure and it seems like it could continue to move down towards the $6,380 and $6,275 levels. Bitcoin price failed to hold the $6,600 and $6,590 supports against the US Dollar. BTC/USD is likely to extend declines towards the next support at $6,275. Yesterday, we discussed a short-term correction below the $6,700 level in bitcoin price against the US Dollar. 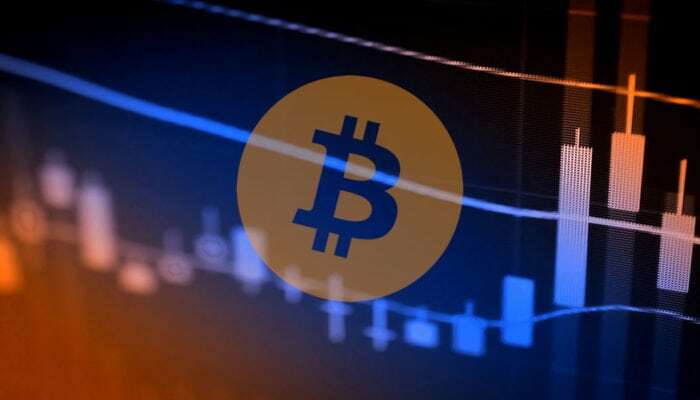 The BTC/USD pair started a downside move and traded below the $6,620 and $6,600 support levels. Besides, the price traded below the key support at $6,590. More importantly, there was a break below a bearish pattern with support at $6,550 on the hourly chart of the BTC/USD pair. There was also a break below the 50% Fib retracement level of the last wave from the $6,102 low to $6,833 high. The current bias is bearish below the $6,520 level. If the price continues to move down, it could test the $6,381 and $6,275 levels. The later one is the 76.4% Fib retracement level of the last wave from the $6,102 low to $6,833 high. On the upside, the previous support levels near $6,560 and $6,590 are likely to act as hurdle for buyers in the near term. Additionally, the $6,660 level is also a major resistance along with the 100 hourly simple moving average. Looking at the chart, bitcoin price moved into a bearish zone below the $6,580 level. If sellers remain in action, the price could extend declines towards $6,275. Hourly MACD – The MACD for BTC/USD is gaining strength in the bearish zone.